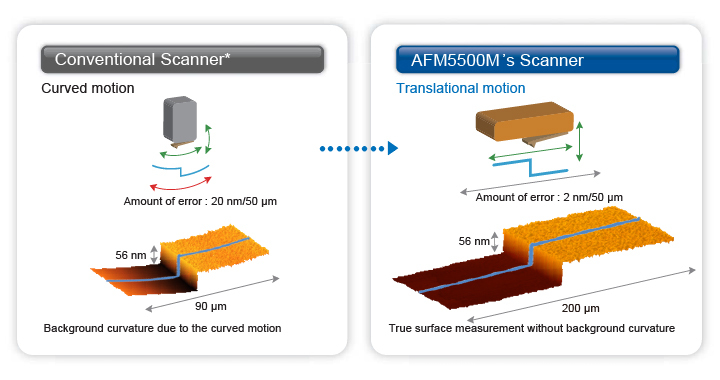 The AFM5000II's small footprint allows flexible and efficient space usage. 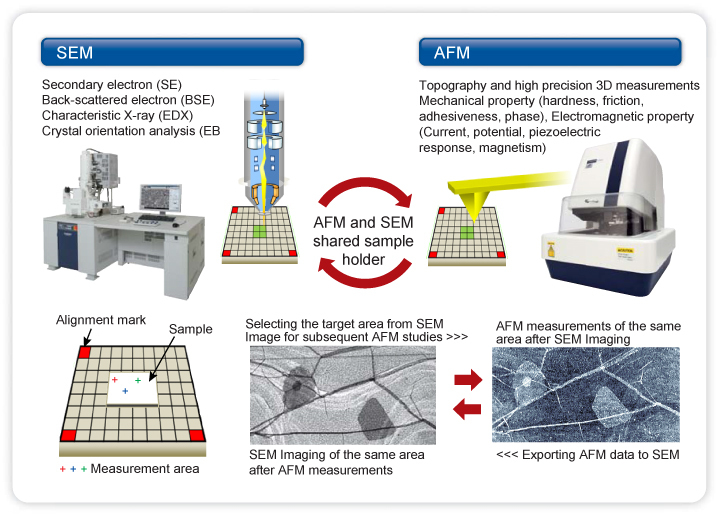 • It can be concluded from AFM cross-session height measurements that those contrast differences in the SEM image are corresponding to the variation of graphene layers in the AFM image. 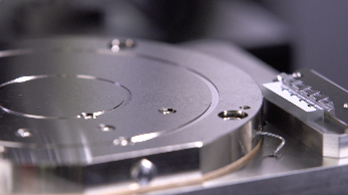 • It indicates that surface potential (work function) of graphene sheets is highly dependent on the sample thickness, i.e., the number of graphene layers. 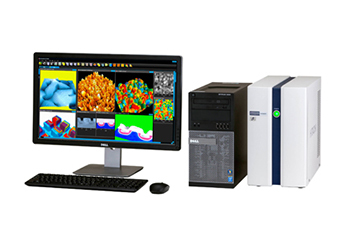 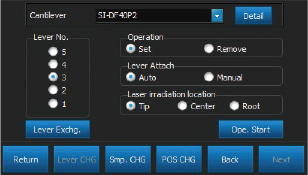 • High-precision 3D topographic data in conjunction with the electrical property examination provide strong evidence for identifying the root cause of captured variations in SEM contrasts.